Second Bay Studio in Real Maine Weddings January Issue! 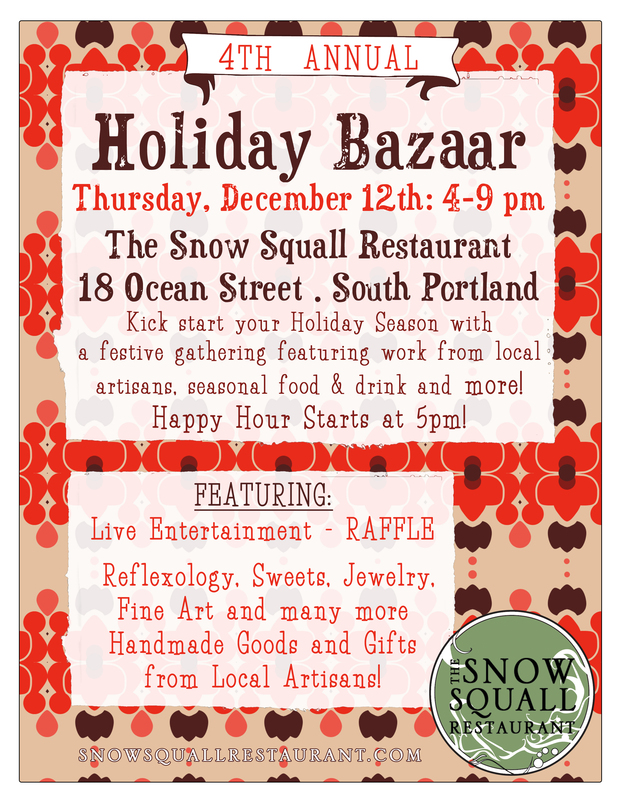 See my work as part of 20 featured artists celebrating the 20 Year Anniversary of the Maine College of Art Holiday Sale. View and purchase work with proceeds benefiting MECA’s Scholarship Fund. 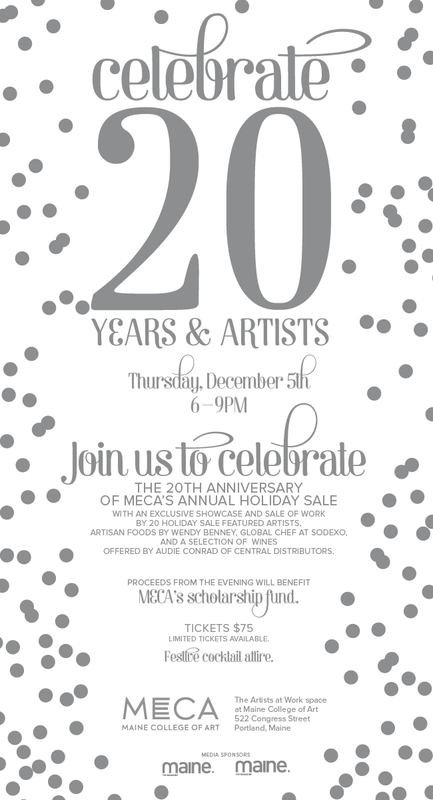 MECA Holiday Sale: December 6 & 7! -New Items are in the works and so is the Webstore, so check back soon!